Introduce luxurious style into your winter wardrobe with the Annette Gortz Nando fur collar. 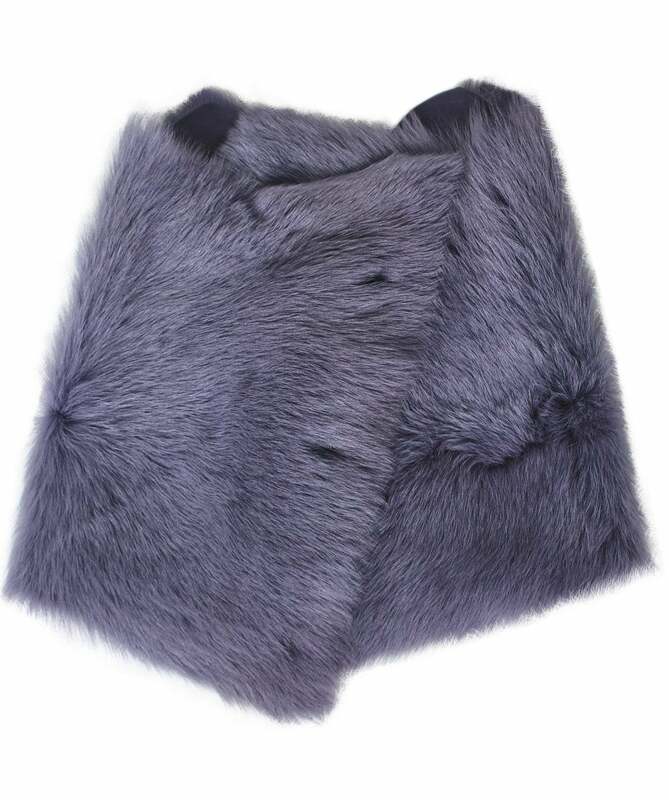 Crafted in Germany with super soft fur, the scarf features a press stud fastening, suede lambskin lining and a branded external hook. Wear your Annette Gortz scarf with your favourite coat for a glamorous look this season.